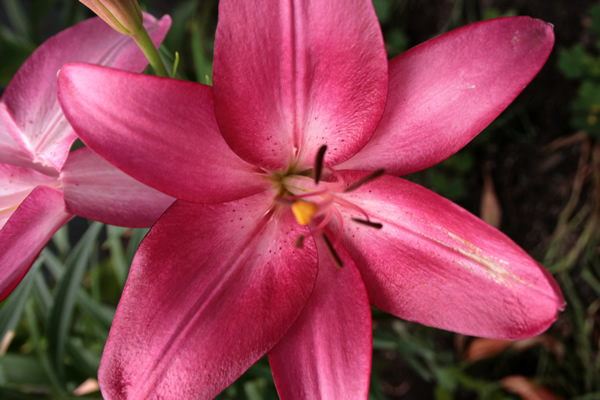 Canada, flower, lily, photography, plant, tree, Winnipeg. Bookmark. Puzzle: Tulip Town, Mount Vernon, WA, U.S.A.